If you believe you are owed overtime wages, please take our questionaire. If you believe you are owed minimum wages; please call us and speak to an attorney. How do I comply with wage and hour laws? It isn't always easy to know if your policies comply with the law. Human resources professionals and payroll services often get it wrong. Call us to discuss your situation and we'll determine if in fact you need help. Whether you are an employee or a small employer, I am able to provide you with the services that you need to succeed with your employment law issues. I have a unique specialty having vast experience with wage and hour actions, discrimination cases, and leave act claims. I have instructed multiple continuing legal education courses on the Rhode Island Wage Act, the Americans with Disabilities Act, the Federal Medical Leave Act, and the Civil Rights Act and their state law equivalents. I know the law in these delicate areas and how to litigate these claims to get you the best results having tried more than 20 Superior Court cases through full jury trials and countless other administrative proceedings. My firm is small enough to be responsive to your needs, yet flexible enough to be able to handle matters of huge importance with complex requirements that require additional staffing. I am known as the Straight Shooter because that is who I am. I will tell you my honest assessment and give you a plan up front. Under the Fair Labor Standards Act (FLSA), most workers are entitled to overtime wages when they work more than 40 hours in a work week. The FLSA, as well as state law, also provides for a minimum wage. While these principles are simple in theory, in practice the law is a lot more complex. 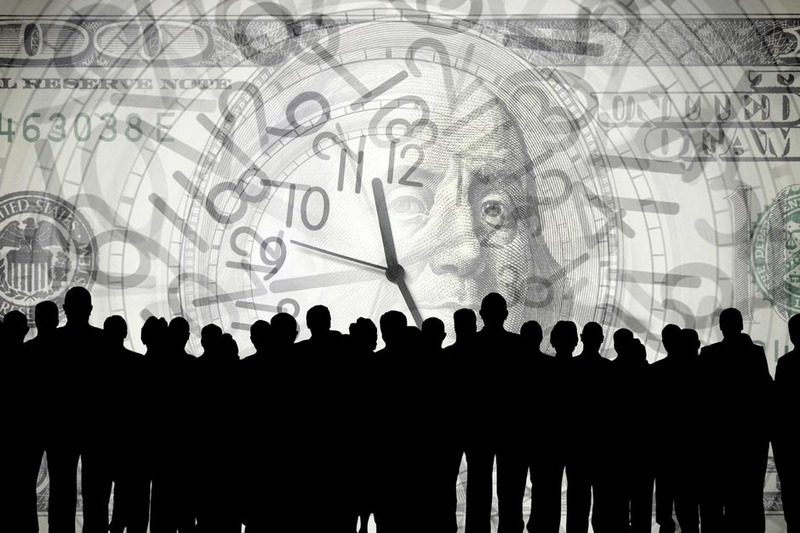 Many employees are misclassified or are incorrectly led to believe that they are not entitled to overtime. Also, when employees leave their employment they may be entitled to unpaid wages, vacation, or to earned commissions. At the law offices of Sonja L. Deyoe, we represent individual employees who have questions about their wages and their entitlement to overtime. We also represent and advise employers who have questions about their wage and hour policies who wish to take measures to comply with the laws. We can review the facts of your case and your situation and advise you of your rights and obligations under law, and if necessary represent you in a legal action. For more information about this practice area, please contact us. Employees who work under an employment agreement or who are asked to sign a termination agreement often need professional assistance. We advise individual employees concerning their legal rights and represent employees whose employers have failed to follow the law. We have assisted employees in negotiating employment agreements when taking or leaving a job, including reviewing severance packages and agreements with confidentiality and non-compete provisions. For more information about this practice area, please contact us. 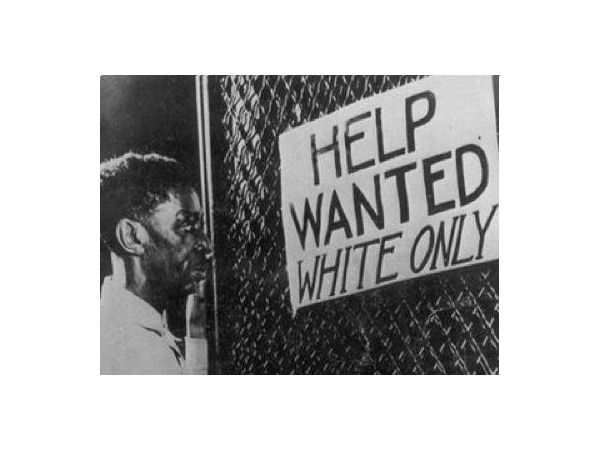 It is illegal to discriminate in hiring, promotions, termination (known as wrongful termination) or other aspects of employment on the basis of a person's race, gender, national origin, religion, disability, or age, or to retaliate against an individual for opposing such practices, or consulting an attorney or the United States Equal Employment Opportunity Commission (EEOC) or equivalent state entity. In addition, various states, counties, and cities, also outlaw employment discrimination and wrongful termination on the basis of other classifications such as: marital status, military service, parental status, etc. Although they can also be wrongful termination claims, because they are not as common, they have not been discussed in this website. But if you have a question about employment discrimination or wrongful termination, please contact us. Employment discrimination and wrongful termination claims can be difficult because the employee has to prove that the reason he was fired (wrongful termination), not hired, not promoted, or otherwise harassed is because of his (or her) "protected classification". By protected classification, we mean a person's gender (male or female), race (black or white), national origin (Hispanic, Asian, African, or having parents or grandparents from anywhere outside of the United States), age (over 40), or disability. In this sense, the employee has to prove why the company did it. In the case of religious discrimination, and disability discrimination, it may also be illegal for an employer to deny reasonable accommodations to an employee. For example, absent extenuating circumstances, an employer cannot require a person to violate his or her religious beliefs such as working on the Sabbath, eating a forbidden food, or using alcohol if doing so is against the person's religious principles. Instead, the employer must make an accommodation enabling the employee to do his job without violating his religion. Similarly, an employer must accommodate the disabilities of its employees if those disabilities meet certain standards. If a company terminates an employee without considering an accommodation, this too can be wrongful termination. If you or a loved one believes that you have been discrimination based on any of the above issues or you are an employer looking to set up policies to guard against these types of claims, please contact us to discuss the matter. Are you being treated appropriately?